In this Sept. 13, 2018, file photo Jeff Bezos, Amazon founder and CEO, speaks at The Economic Club of Washington’s Milestone Celebration in Washington. Amazon has consistently faced ongoing outcry over its contentious Rekognition software, but that apparently isn’t stopping the company from testing out facial recognition technology on its sellers. BuzzFeed News reported Wednesday that an individual in Vietnam claimed that while attempting to create a seller profile, the company prompted him to grant access to Amazon to his webcam and provide a clip of his face. More troubling, however, is that the individual claimed he was not able to opt out of the prompt and that after complying, he could not locate the video in his profile. Amazon declined to explain why or when it began asking some sellers for video proof of identity, in what regions it requests that proof, and what it does with the seller videos it records. The Seattle-based tech giant also would not say if the videos are processed by its Rekognition facial recognition technology, if a seller can remove video proof of identity from Amazon’s servers, and whether or not it has updated its seller agreements and privacy policies to address the collection and storage of biometric data. 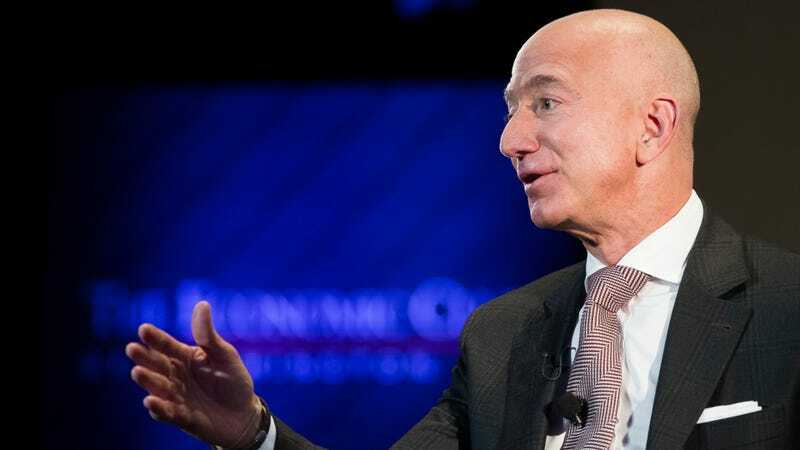 The measure appears to be an effort to stem the creation of multiple seller accounts, which the company does not allow (though Amazon does allow sellers to apply for an exemption if they “have a legitimate business need for a second account”). The company requires the verification of several forms of identification to establish a seller account; however, as BuzzFeed News noted, users can reportedly get around this rule by having others establish a legitimate account for them that they’ll then pay for.